Is There a Bed Bath & Beyond Senior Discount? There is no Bed Bath & Beyond senior discount. You can save at Bed Bath & Beyond by signing up for an account online, shopping the Outlet section, and requesting a price match. For all of the details on how to save at Bed Bath & Beyond, see below. Bed Bath & Beyond does not give a senior discount, store associates at several locations said. There are, however, a few ways to save at Bed Bath & Beyond. 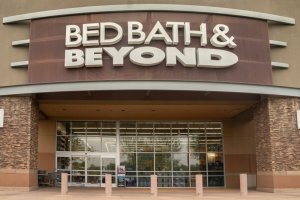 Register for savings: Bed Bath & Beyond offers savings to customers who sign up for an account online. You can register for free using your email address or Facebook account. Registered customers are rewarded with 20 percent off coupons to be used in-store or online. Your Bed Bath & Beyond account also lets you track your order history, write product reviews, and get personalized item recommendations. Bed Bath & Beyond Outlet: Discounted items can be found on the Bed Bath & Beyond Outlet page. You can shop closeouts, clearance items, and more. Price match promise: Bed Bath & Beyond will match competitor’s prices. 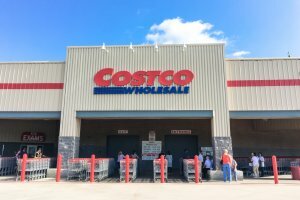 Show the competitor’s ad to a store associate and you’ll be given the lower price. If you have already purchased the item, you will be issued a partial refund. Store associates can price match your in-store or online purchases as long as you have your receipt or invoice. You can also call (800) 462-3966 for assistance with online price matching. 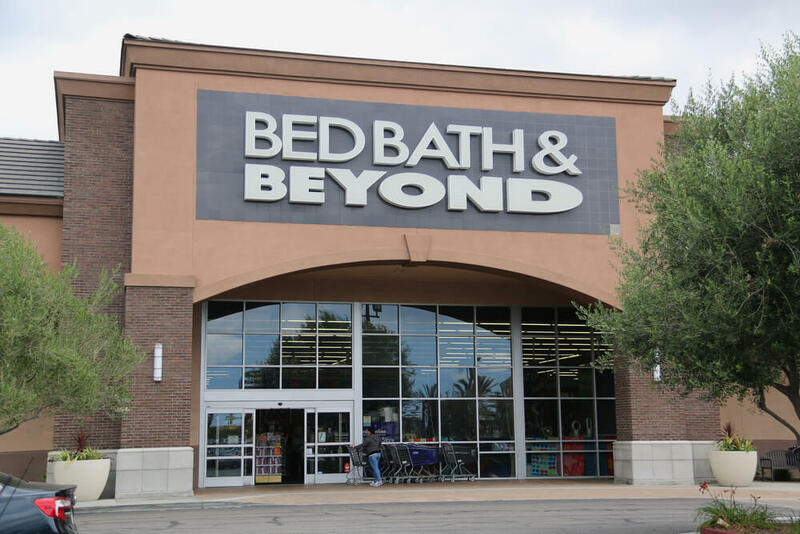 Bed Bath & Beyond is a home goods retail chain with locations across the U.S. Go here to find your nearest Bed Bath & Beyond. Bed Bath & Beyond does not have a senior discount. For more on senior discounts, see our articles: Is there a HomeGoods senior discount? and Is there a Target senior discount?